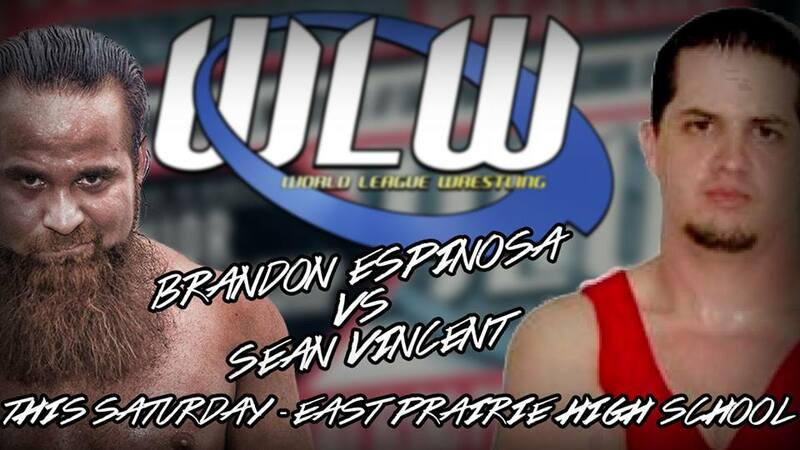 Brandon Espy Espinosa will be taking on Sean Vincent this Saturday night in East Prairie, Missouri at the East Prairie High School Gymnasium! 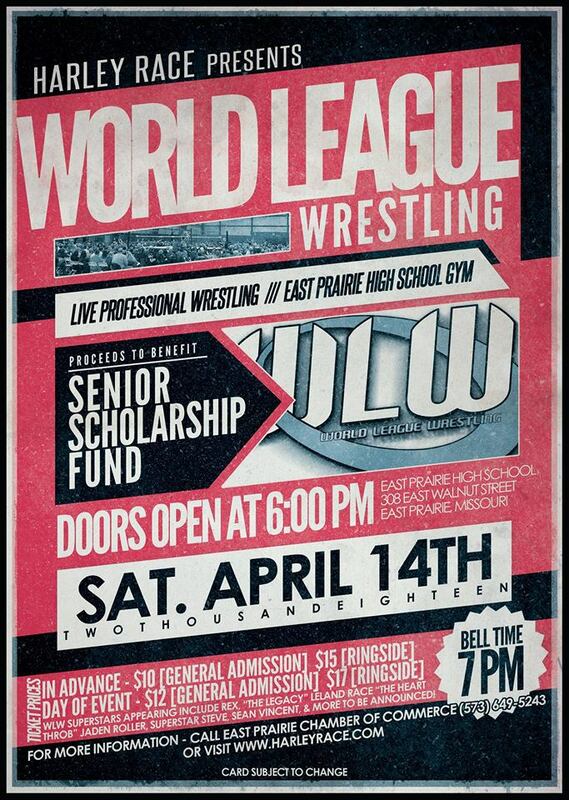 Purchase your tickets right now at the East Prairie Chamber Of Commerce! 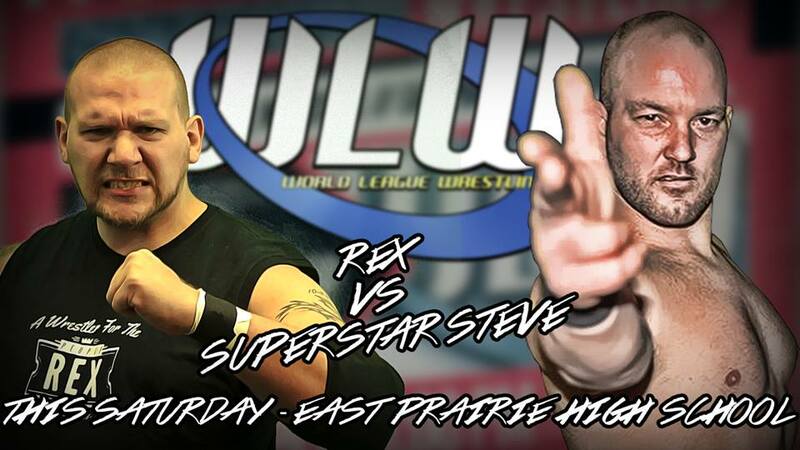 #Superstar Steve will be going head-to-head with Rex – Wrestling this coming Saturday night in East Prairie, Missouri! Get your tickets now at the East Prairie Chamber Of Commerce! Looks like two members of the #CandoCollective will be going one-on-one. Who will be “the best”? 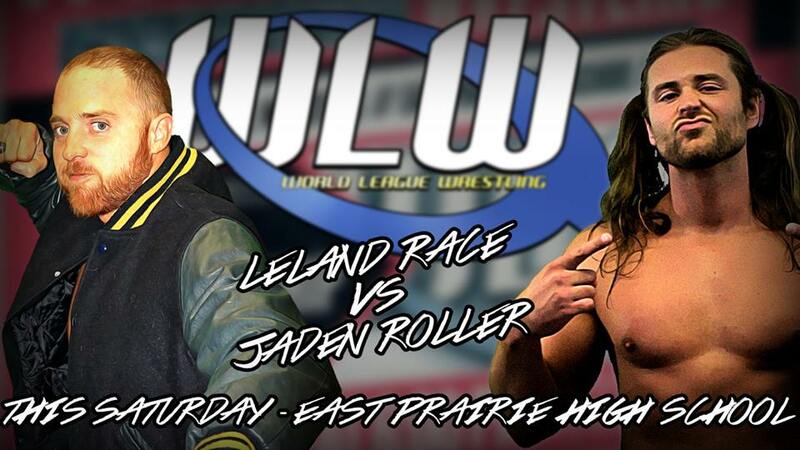 Heart Throb Jaden Roller will face off against Leland Race! This entry was posted on April 12, 2018 at 10:25 pm	and is filed under Uncategorized. You can follow any responses to this entry through the RSS 2.0 feed. You can leave a response, or trackback from your own site.